Eric Chase's memory of April 19th, 1989 is largely a blur. On that day, he was aboard the USS Iowa, a World War 2 era battleship, equipped with some of the world's biggest cannons, capable of leveling a city block with a single hit. But April 19th, 1989 was the day when one of the 16 inch guns aboard the ship malfunctioned and caused a huge internal explosion that claimed the lives of 47 sailors and caused a huge fire on the ship. Eric Chase was one of the responders who ventured into the turret to recover bodies, or, well, in this case, parts of bodies. In this episode of Here Be Monsters, Eric describes his experience inside the turret, putting organic material into garbage bags, wading through the destruction. 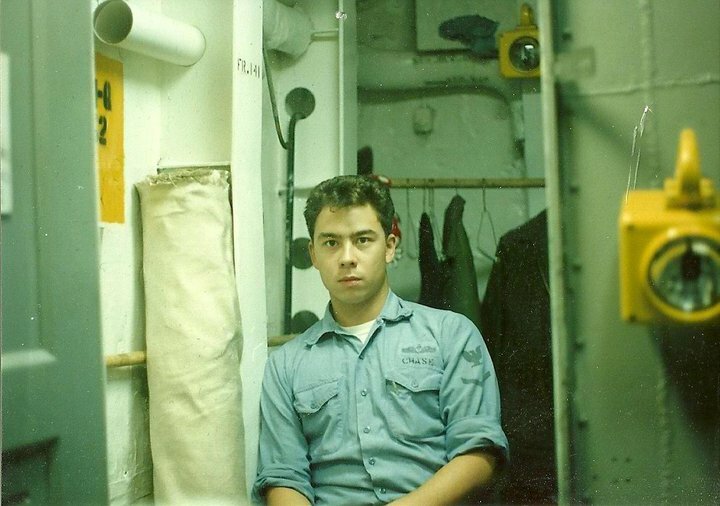 He describes how it awakened a contradiction between his sense of duty and his sense of dissatisfaction with the Naval chain of command and policy. Needless to say, if you're easily offended by descriptions of dead bodies, then you should not listen to this episode. 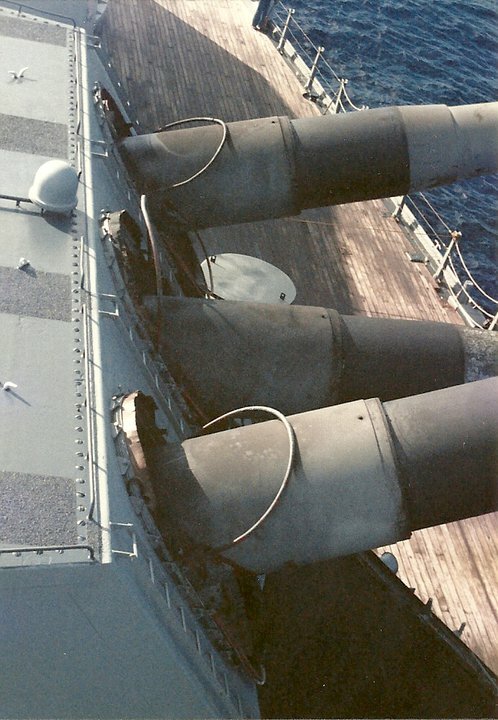 This is what is supposed to happen when the USS Iowa does a full 16 inch broadside. 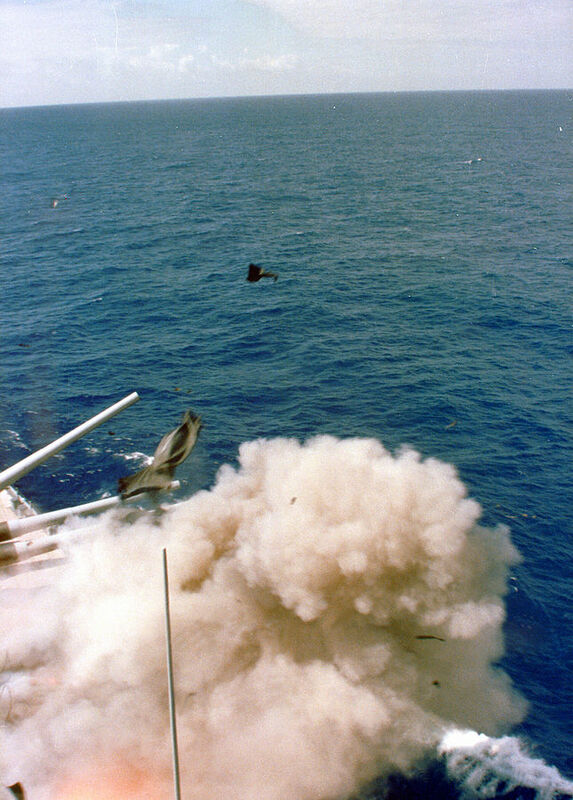 Immediate aftermath of Turret 2 Explosion. 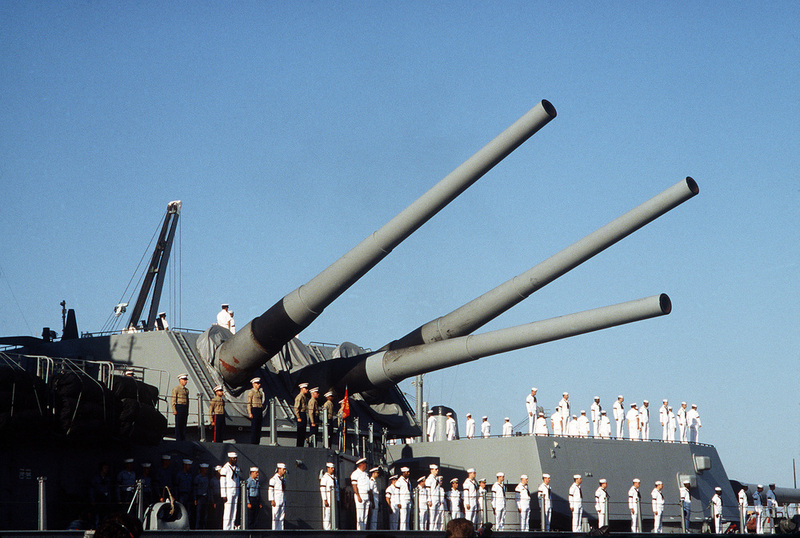 At the time of her commissioning in 1943, the USS Iowa was one of the world's most formidable war machines. 3 other similar ships, the USS New Jersey, the USS Wisconsin, and the USS Missouri were built at the same time. They had an illustrious history fighting in WWII. In the video below, the Iowa displays her absolutely devastating firepower not long after her maiden voyage. As Word War 2 wound down, the USS Iowa was decommissioned / mothballed. However, as part of President Reagan's 600 Ship Navy plan during the Cold War, the Iowa was brought back from mothballs, despite its age. 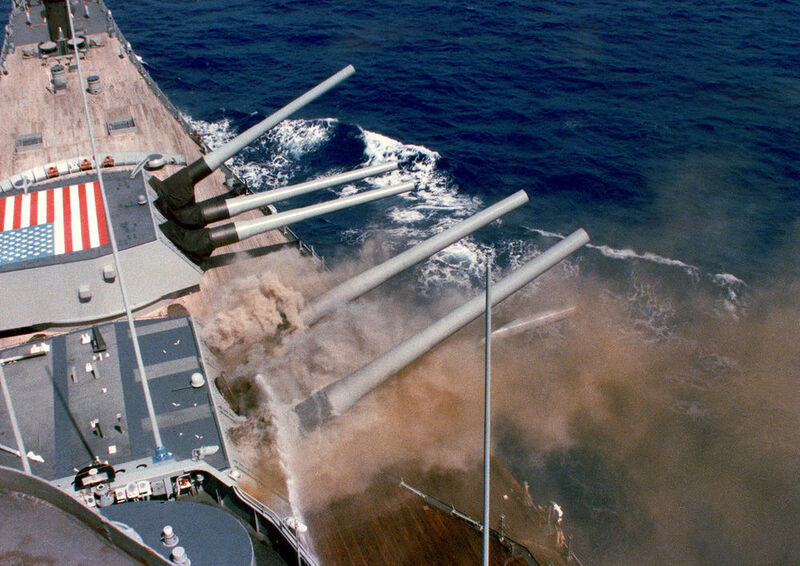 Off the coast of Puerto Rico, during a 16-inch gunnery exercise on April 19th, 1989, something went critically wrong, and Turret 2 suffered a massive explosion. The turret explosion was captured by a camera mounted in one of the USS Iowa's towers. In the investigation that followed the explosion, the navy blamed Petty Officer 2nd Class Clayton Hartwig, saying that he had been jilted by a his homosexual lover, another sailor on the ship named Kendall Truitt. The Navy claimed that the explosion was a result of Hartwig's suicidal attack on the Iowa. Hartwig's family made congress conduct another study, being convinced neither that he was gay, nor that he was suicidal. 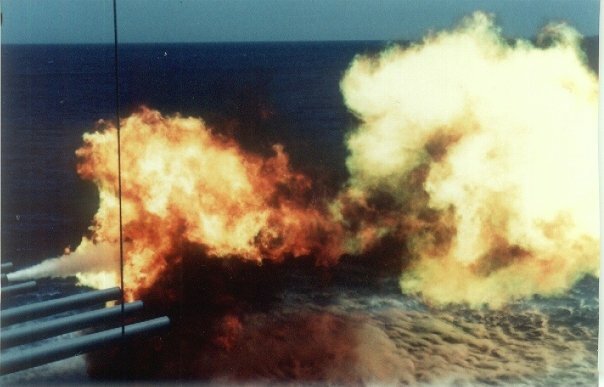 The congressional investigation, headed up by the General Accounting Office (GAO) found that the aging powderbags on the ship, combined with the fact that guns were being over-rammed with extra powder, likely caused a spontaneous explosion while the back of the gun was still open, shooting a massive fireball into the turret. The Navy re-opened their investigation and concluded that the cause was unable to be determined. However, they did admit to fabricating the evidence against Hartwig. Even today, the two reports still contradict one another. This episode was produced by Alex Kime a writer and sound engineer based in Chicago. He also produced Fugitives of the Blue Laguna, which aired on Here Be Monsters earlier this season. 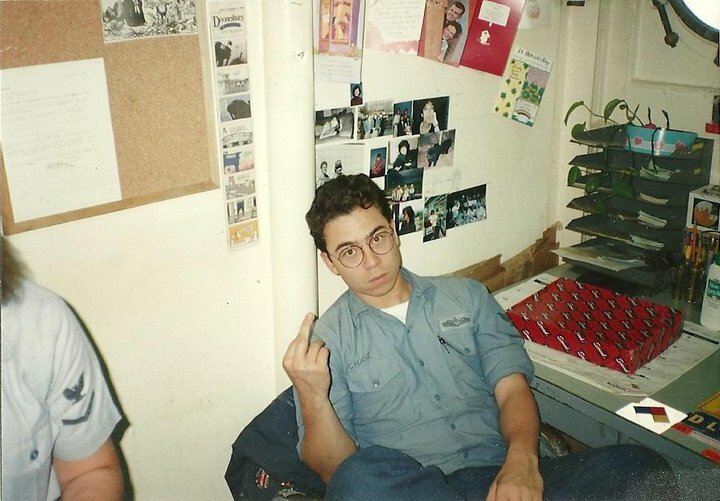 Jeff Emtman is HBM's Lead Producer. Bethany Denton is HBM's Story Editor. Did you know HBM's on iTunes? Subscribe, listen and write a review!